This year for school I’m going to be reading a lot of American literature classics. Currently, I’m just about to start working on The Scarlet Letter by Nathaniel Hawthorne. That got me wondering what actually makes a classic a classic. I found these quotes in Hawthorne’s The Scarlet Letter by Leland Ryken, which I’m reading for school, and I thought they answered my question nicely. Mare Barrow’s world is divided by the color of blood – the lowly Reds and the elite Silvers, whose superhuman powers keep the Reds in servitude. Mare was born Red and does what she can to help her family survive. Little does she know that she carries a secret that could completely change her life and the kingdom she lives in. 1. This book was fantastic. I adored it, and was hooked from the first page. 2. Mare was an awesome character who seemed so real. I loved her fierceness and determination to help her Red people. 3. Cal and Maven, the two Silver princes, were also great characters. I fell in love with Cal, then Maven, then got heartbroken by one prince and then the other. 4. 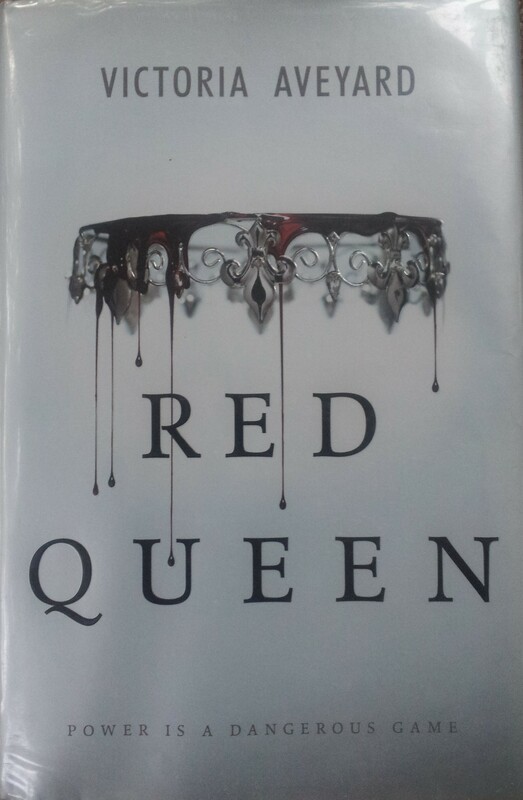 The cover is amazing, and it caught my eyes right away with the crown dripping Red blood. 5. The story was really interesting and different. It was a mix between a dystopian and a fantasy novel, which are my two favorite genres! I’m almost finished my summer reading challenge! Only one more week to go. I’ve read about a book a week, which I didn’t think I could do. 😀 In addition to the books I’ve posted weekly, I’ve also read The Disappearing Spoon by Sam Kean, The Last of the Mohicans by James Fenimore Cooper, and The Autobiography of Benjamin Franklin. Misha’s line is “Your eyes, they shine so bright/I wanna save that light/I can’t escape this now/Unless you show me how.” His biggest fear in my book is that he’ll hurt the girl he loves, Tay Harless, because of the dark past he’s trying to escape. My favorite part of this song for Tay is the line where it says, “there’s a boy here in town, says he’ll love me forever/Who would have thought forever could be severed by/the sharp knife of a short life, oh well?” Even though Misha says he’ll love her forever, Tay believes that one or both of them are going to die trying to escape from the town that they’re prisoners in. Lacy is supposed to be dating the “Paris” of my story, Payton, but is actually dating Rowan instead. Payton didn’t treat her well at all, and now Lacy is scared that Rowan will end up being the same way. This song really fits Juliet figuring out that Rowan isn’t like Payton and that he actually loves her. Rowan saw Lacy lacing up her figure skates at the end of his hockey lesson, and instantly fell for her looks. He wanted to take her out and impress his friends, and ended up “accidentally” falling in love with her. Dax is my male MC who is imprisoned behind a fence for not taking the government-required pill. Bravery, my female MC, met Dax, and she became the thing that kept him sane even while in prison. Prosper and Bo are on the run from their cruel aunt and uncle. 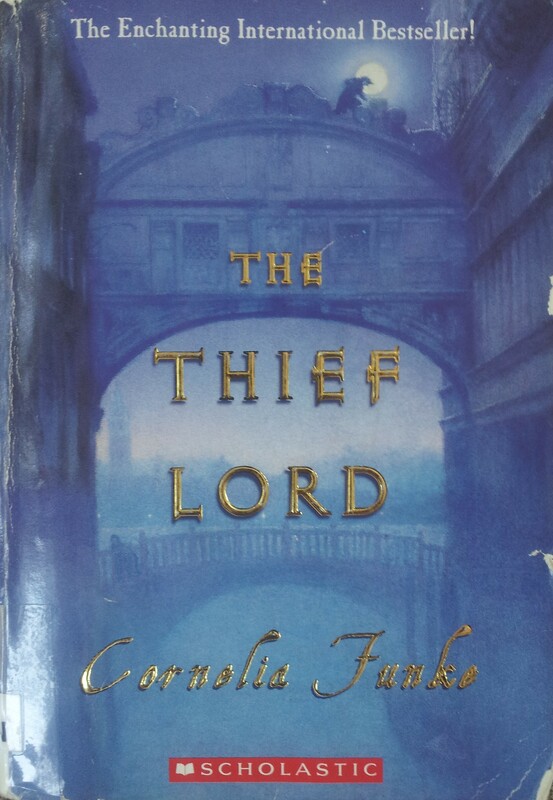 Living alone in Venice, they fall in with a gang of children led by a boy who calls himself the Thief Lord. Before they know it, they find themselves tangled up in a fantastic adventure that uncovers the Thief Lord’s greatest secret. 1. This book was AMAZING. I read it all in one day, and I could barely put it down even to eat. 2. Scipio was the best. I loved his cocky arrogance and the more I found out about him, the more I loved him. 3. The story was really original. It had me on the edge of my seat the entire time, and the ending was a complete surprise. 5. I really loved the fact the story was set in modern day. I was expecting a typical historical fiction novel when I picked it up, and I was totally surprised when I found it was nothing like I imagined it would be!